The breakfast on my British Air flight was both Keto and Paleo without modifications. 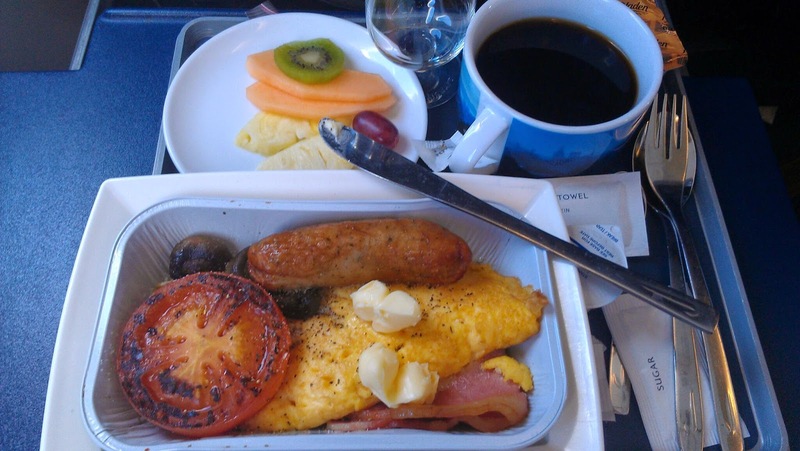 Part of what is called a full breakfast in the British Isles. Great start to the trip! Eating in Ireland was a bit tougher. Hard to find veggies of any sort. No culture of cheese despite being a dairy capital. England and N. Ireland have terrible coffee. 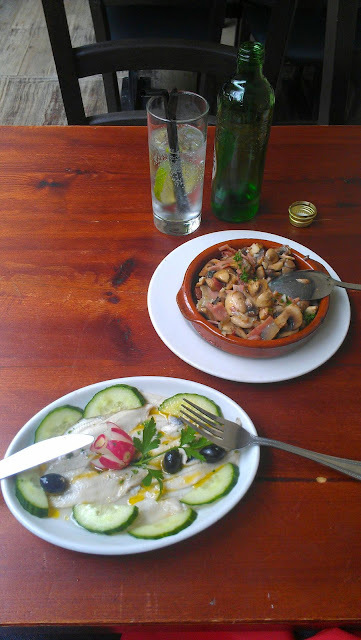 Awesome Keto tapas meal in London pictured. Also had amazing Indian, Middle Eastern, and Asian. Very international city and lots of people commute to work by running! (A bit harry for cyclists). England has wonderful local markets outside of London with tons of fresh meats, cheeses, and produce. All organic and pasture raised. 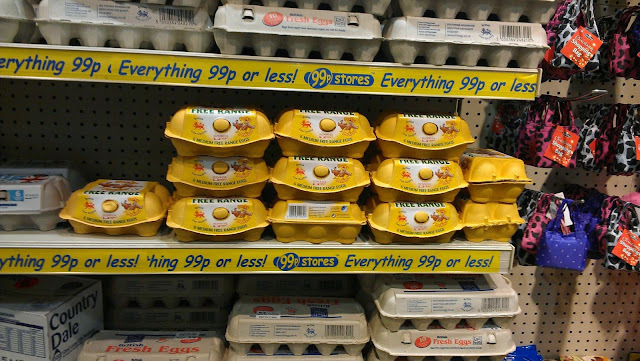 See the pic of free range eggs sold unrefrigerated at poundland (dollar store). Now I'm cycling down the Danube in Germany and Austria. Breakfast is a buffet of meat, cheese and eggs every day. Packing lunches of meat cheese and veggies. Dinners are a schmorgasboard of veggies and meats. Coffee is awesome here and I was tired of all the English tea.